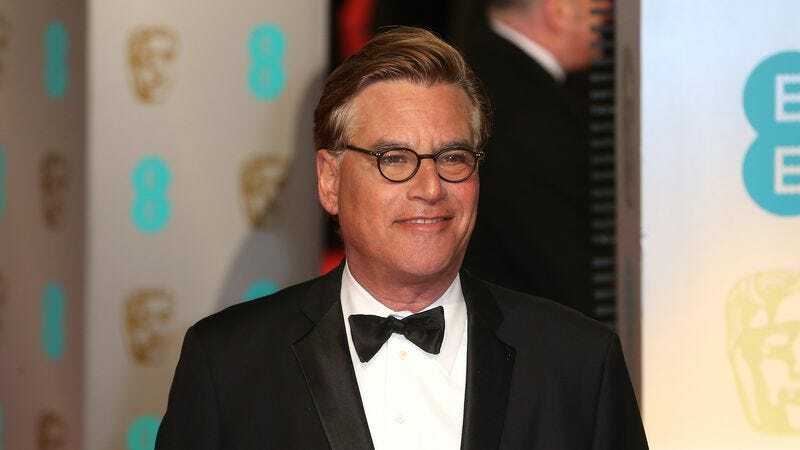 Aaron Sorkin—never one to miss an opportunity to wax about the United States—wrote a letter mostly aimed at his daughter, Roxy, following Trump’s election to president. The piece was published at Vanity Fair, and it has shades of his best work like The West Wing, and just a touch of that opening Newsroom speech. (Shudder.) The tone is in turns pissed off, and vaguely optimistic. The note is addressed to “Sorkin girls” which apparently counts both Roxy and her mother Julia. And while it does prove that Sorkin will never miss an opportunity to explain things to women, the sentiment is stirring. Trump, after all, is the perfect Sorkin villain—an inarticulate threat to American institutions.